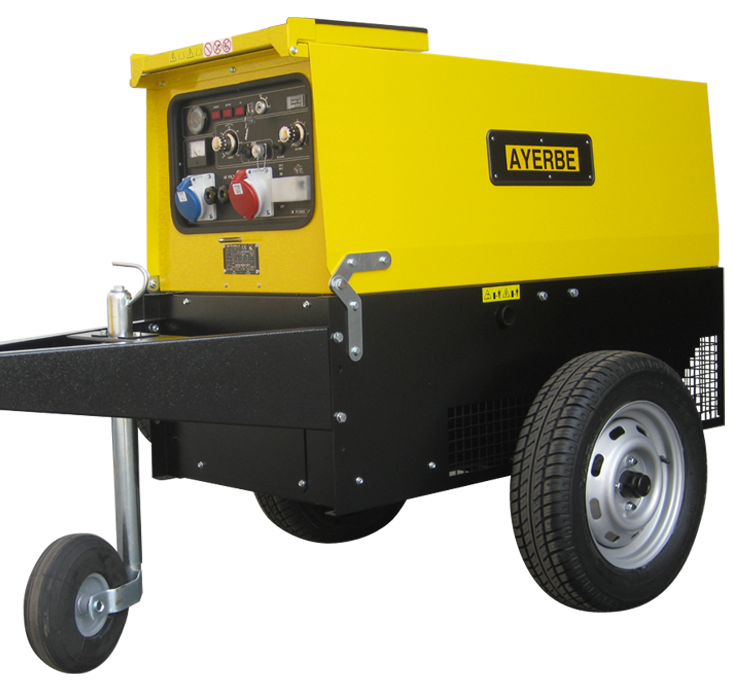 We provide permanent and emergency power solutions ranging from 1 KVA up to 250 KVA. 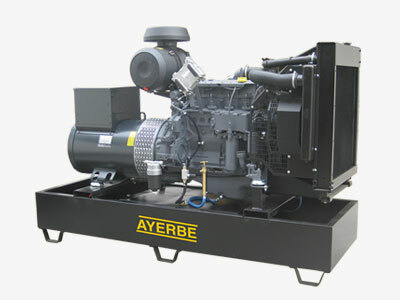 At AYERBE, we can personalize the electrogenerator set, specifically adapting it to the needs of each customer or project. 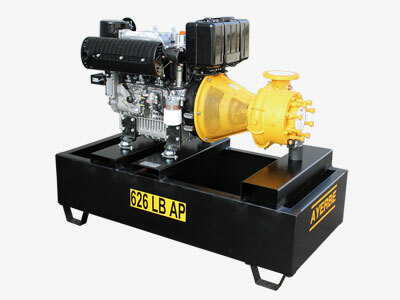 Custom-made energy solutions. 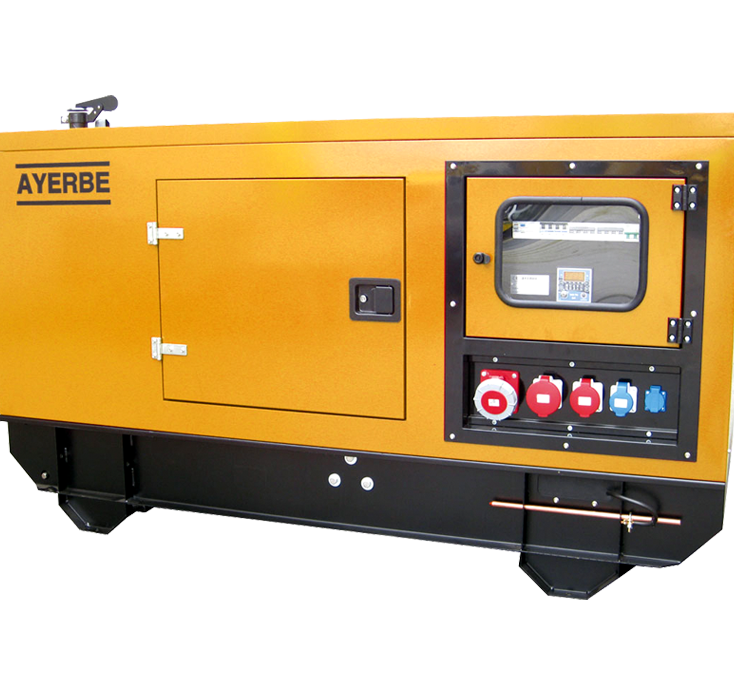 Electrogenerator sets designed for construction, industry, agriculture, emergencies, rentals, special vehicles. Custom-made energy solutions. Portable and soundproof. 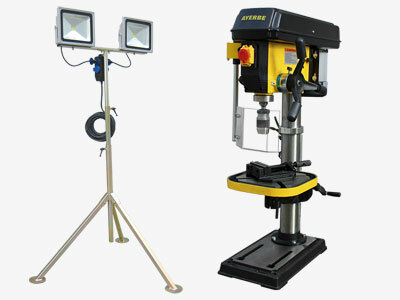 Designed for industry, construction, housing, photovoltaic energy sectors. Custom-made energy solutions. Portable and soundproof. 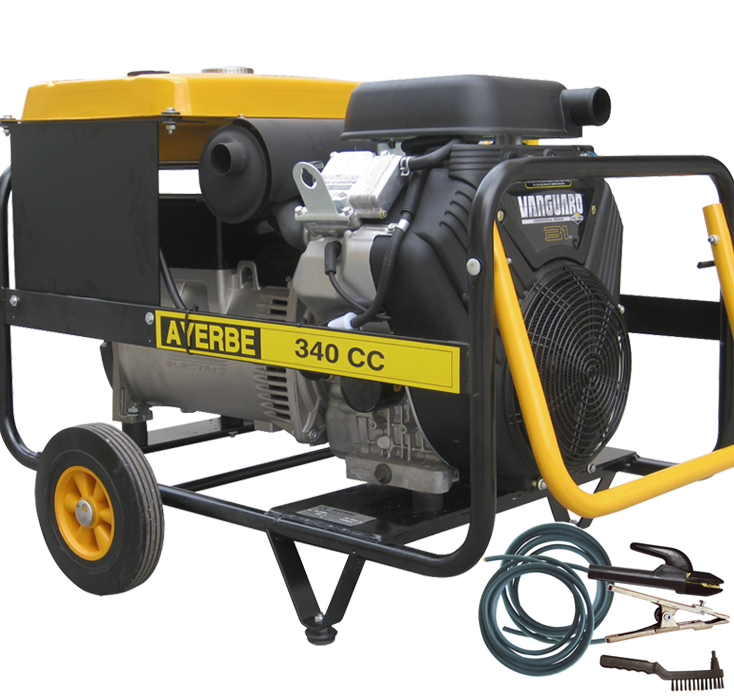 Designed for renewable energy, telecommunication, emergency, naval and army industry sectors. 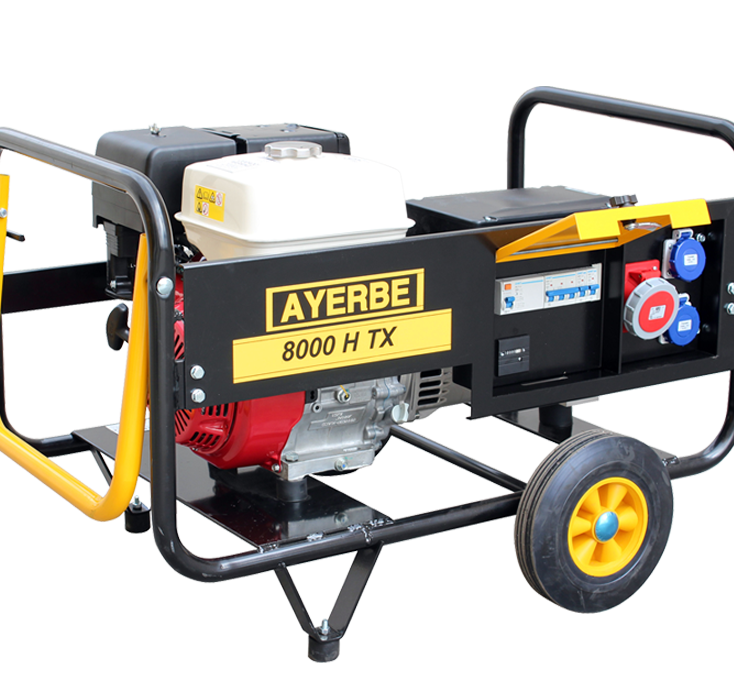 Portable machinery which functions as both welding device and generator. 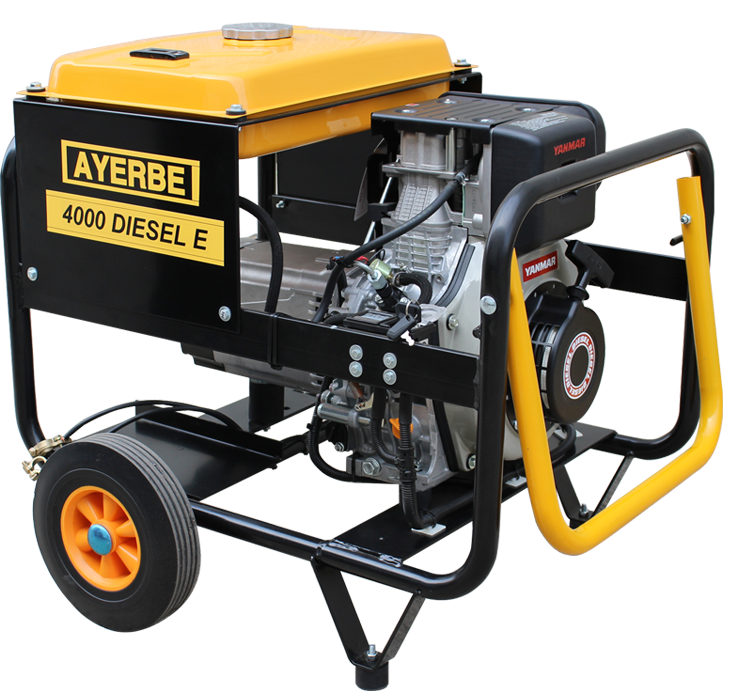 Used in work projects and isolated premises which are not reached by the public network as well as ports, metal structures, industry, agriculture. Super-soundproof. 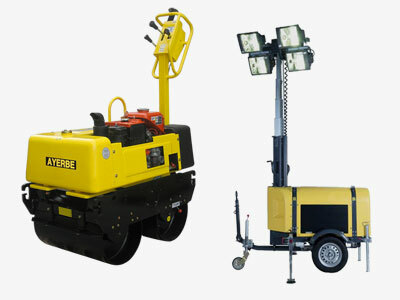 Electronic adjustment and control. 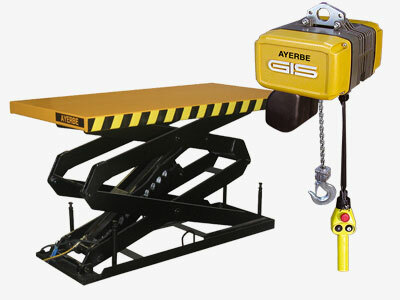 Used in metal construction, structures and pipelines.